Carole Klein (1933–2001) taught English, creative writing, and women’s studies at Goddard College, the State University of New York, and New York University. She was also on the writing faculty of the New School and lectured widely on writing, women writers, women’s issues, and cultural history. 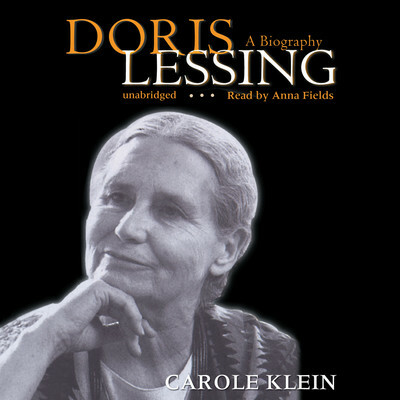 Among her best-known works are Aline and Gramercy Park.